Registrations are now open for the Q1 Stair Challenge! On February 22, 2015 participants in the Sea to Sky race will climb 77 floors of stairs in this race to the top! Once at the top you can get catch your breath while taking in the magnificent 360 degree views of our beautiful Gold Coast. The event is raising funds in support of Rosies – Friends of the Street. Helping men and woman from our community – there are almost 2000 homeless people on the Gold Coast alone. Participants in SkyPoint Sea to Sky Q1 Stair Challenge are required to raise or pledge a minimum of $35 for Rosie’s as part of this event. For more information please visit SkyPoint Gold Coast. 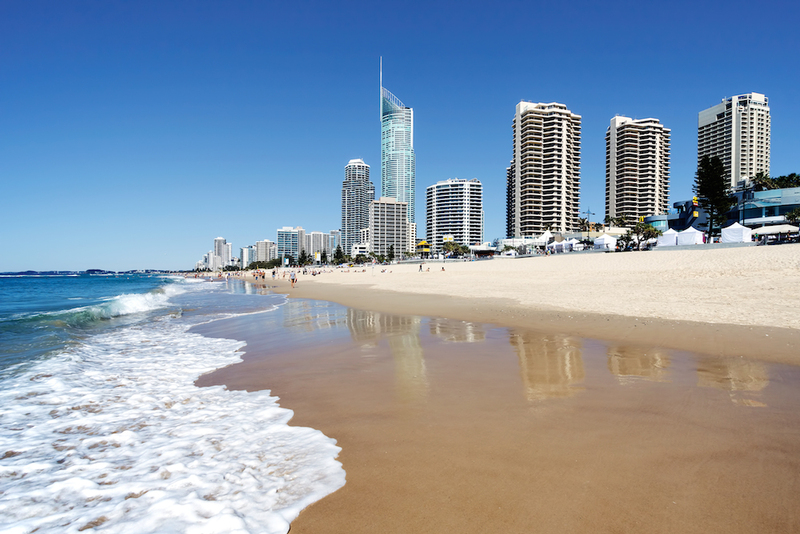 The Shore Holiday Apartments are located nearby in Surfers Paradise.